The U.S. exchange-traded funds (ETFs) business is about two decades old, but even with that age, an old fact rings as true today as ever: Investors love ETFs with low expense ratios. That fact is being confirmed this year as a massive chunk of inflows to ETFs are being directed at low-fee products. Within that group, the ultra-low cost funds — ETFs with expense ratios of 0.11%-per-year or less — are cleaning up. Most cheap ETFs track broad market benchmarks, such as the S&P 500, or are aggregate fixed income funds. Usually, dividend ETFs carry higher annual fees. That does not mean all dividend ETFs are expensive, but investors can expect to pay up with these funds relative to standard equity funds. However, frugal dividend investors do not need to fret. Not only are there plenty of cheap dividend ETFs on the market, issuers of these funds have shown a willingness to lower fees on dividend funds to attract more assets. Actually, one of the dividend ETFs that will be highlighted here comes with a brand new, dirt cheap annual fee. Penny-pinchers rejoice. Here are some dirt cheap dividend ETFs for you. Expense Ratio: 0.07% per year, or $7 annually per every $10,000 invested. 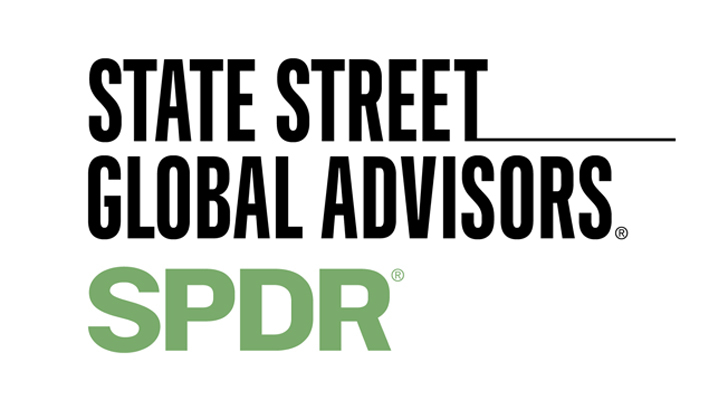 The SPDR Portfolio S&P 500 High Dividend ETF (NYSEARCA:SPYD) is part of State Street Corp’s (NYSE:STT) newly unveiled line of low-cost SPDR Portfolio ETFs, which consist mainly of existing funds with lowered fees. SPYD, which is about two years old, has nearly $204 million in assets under management, but it would not be surprising to see that sum grow thanks to this dividend ETF’s new, low fee. With an expense ratio of just 0.07%, SPYD ties with a rival to be mentioned later as the cheapest dividend ETF trading in the U.S.
SPYD holds almost 80 stocks and tracks the S&P 500 High Dividend Index. Sporting a dividend yield of almost 4%, SPYD yields more than twice as much as the S&P 500. Of course, that means exposure to high-yield sectors as real estate and utilities combine for over 41% of this fund’s weight. That could make this dividend ETF vulnerable to a sudden spike in Treasury yields because the real estate and utilities sectors are among the most rate-sensitive sectors. 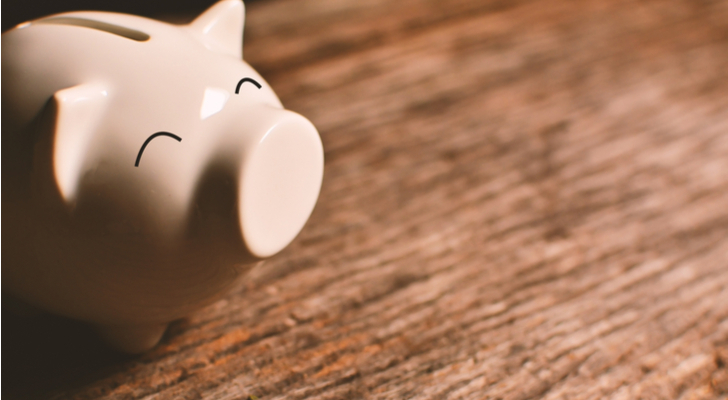 The Schwab U.S. Dividend Equity ETF (NYSEARCA:SCHD) ties with the aforementioned SPYD, at least for the moment, as the cheapest dividend ETF. That is not surprising because Schwab is one of the low-cost leaders in the ETF space. Interestingly, these two dividend ETFs can coexist in a portfolio. While SPYD is a yield play, SCHD is a quality/dividend growth idea. The Schwab ETF’s underlying index requires member firms to have boosted payouts for at least 10 consecutive years. SCHD’s dividend increase mandate has the ETF heavily allocated to traditional dividend sectors, such as consumer staples and industrials. 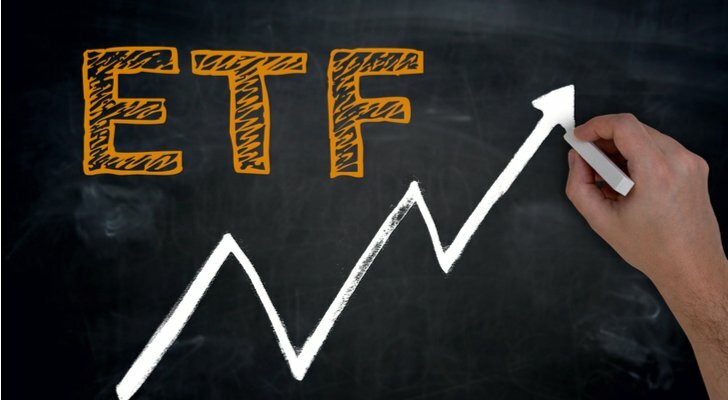 However, this dividend ETF is well-positioned to capture future sources of payout growth as highlighted by a 22.2% weight to the technology sector, one of the fast-growing dividend sectors in the S&P 500. 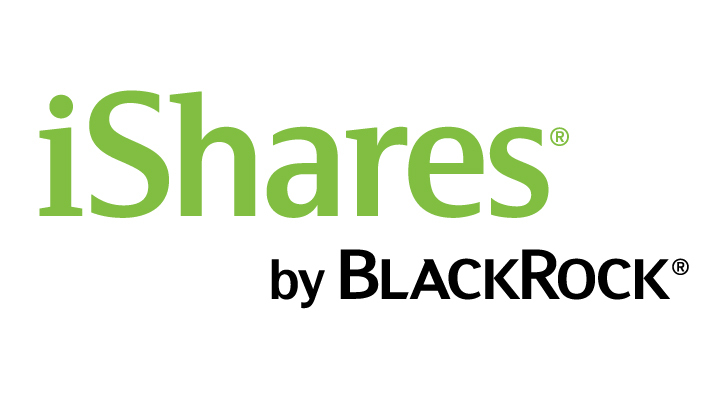 Speaking of cheap dividend ETFs, there is the iShares Core Dividend Growth ETF (NYSEARCA:DGRO). DGRO follows the Morningstar US Dividend Growth Index. That index has a couple of requirements that set it apart from standard equity benchmarks. First, it requires member firms have a minimum dividend increase streak of five years. Second, only companies that have payout ratios of less than 75% can be part of DGRO’s index. That helps insulate investors from companies that are burdened by their dividend payments. You know, the ones that can cut or eliminate dividends in the future. After SPYD and SCHD, this iShares ETF ranks as one of the least expensive dividend ETFs, joining several rivals with annual fees of just 0.08%. Since DGRO does not have a long dividend increase streak requirement, it can make room for sectors that have recently been prodigious dividend growth areas. Technology and financial services combine for over 34% of the fund’s weight. The Vanguard International Dividend Appreciation ETF (NASDAQ:VIGI) is the international cousin to the popular Vanguard Dividend Appreciation ETF (NYSEARCA:VIG), the largest U.S. dividend ETF. Having come to market in the first quarter of 2016, VIGI is also one of Vanguard’s newest ETFs. As it stands right now, VIGI is cheap and dirt cheap relative to other international dividend ETFs. In fact, this Vanguard fund is cheaper than 76% of competing strategies. For now, it is just speculation, but it would not be surprising to see VIGI’s fee decline as the ETF gathers more assets. This dividend ETF is off to a good start with over $590 million in assets under management in just over a year and a half on the market. Ex-U.S. developed market dividend ETFs usually features higher fees than their U.S. counterparts and emerging markets dividend funds are always pricier. Among emerging markets dividend ETFs, the WisdomTree Emerging Markets Quality Dividend Growth Fund (NASDAQ:DGRE) is one of two WisdomTree ETFs with annual fees of just 0.32%, making those funds the least expensive in the category. While there are some high-yielding emerging markets, DGRE is not a high-yield strategy. Rather, this dividend ETF emphasizes a combination of quality and growth factors in an effort to find dividend consistency and potentially limit volatility. DGRE has a distribution yield of 4.3%. Taiwan, Brazil and China combine for about 41% of the fund’s geographic weight. Article printed from InvestorPlace Media, https://investorplace.com/2017/10/5-dirt-cheap-dividend-etfs-to-buy-now/.